It is with deepest sadness that I announce the passing of my son, Carl David Oliver on April 14, 2019. 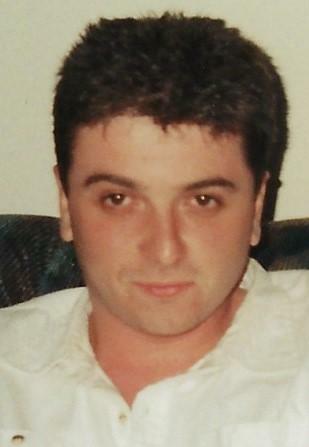 Born in New Waterford on April 26, 1969 he is survived by his mother, Linda (Kelly) Oliver (Marshall); father, Byran Oliver (Diane) and his loving partner, Jenny Lahey. He will be sadly missed by aunts, uncles, cousins and friends. He is predeceased by his grandparents on both sides. Cremation has taken place and there will be no visitation or service. Donations in memory of Carl David can be made to the Diabetic Society. Funeral arrangements are under the direction Of McLellan Brothers Funeral Home, 3183 Plummer Ave., New Waterford 902-862-7500. To send condolences to the family go to: www.mclellanfuneralhome.